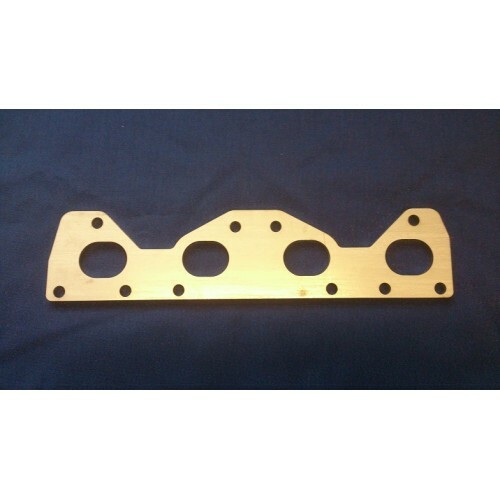 8mm Stainless Steel CNC Lasercut Exhaust manifold flange to suit the Peugeot 1.6 16V 106GTI TU5 engine. Also suitable for the Saxo VTS engine. Port dimensions are 39 X 30MM. Ideal for anyone wishing to weld their own exhaust manifold.